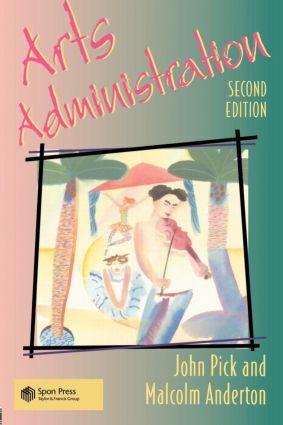 The nature of arts administration and management has changed dramatically over the last decade with policy, funding and restructuring all playing major parts. Following on from the successful first edition, Arts Administration has now been updated to include arts policy under the new UK Ministry of Heritage, the workings of the national lottery and the role of ethnic minority, fringe and community arts. Ten new case studies include a variety of problems commonly encountered in arts administration, such as balancing budgets, marketing, fund raising and programming. Arts administration is presented here in an historical, social and practical context. An essential read for students, those engaged in administering the arts and for anyone concerned with the arts in contemporary society.